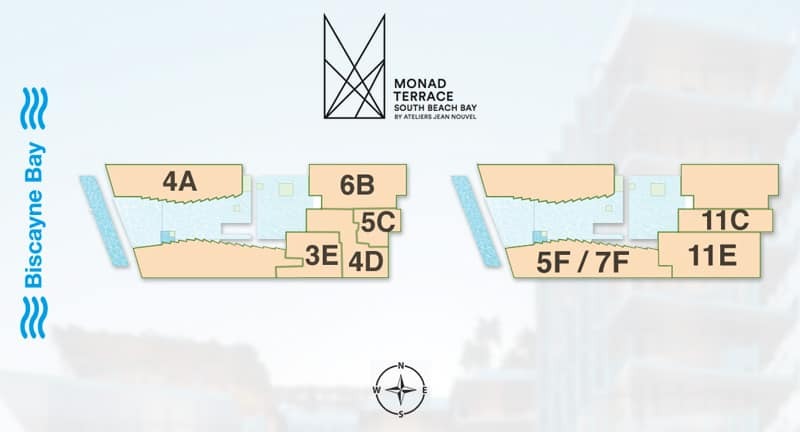 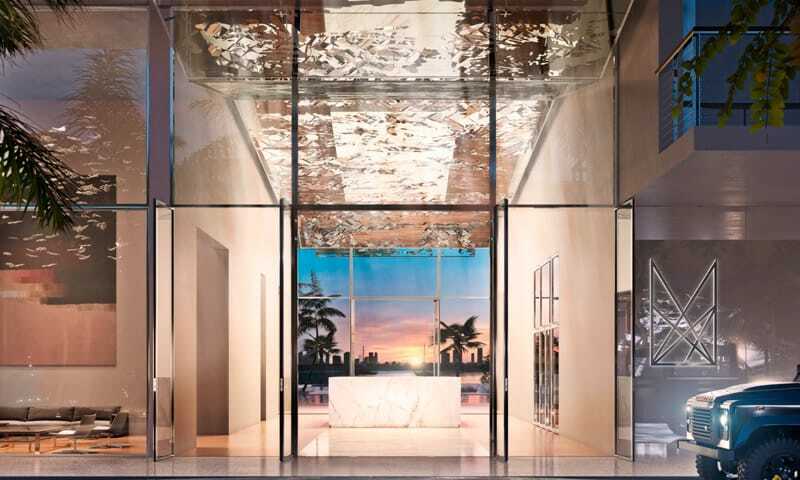 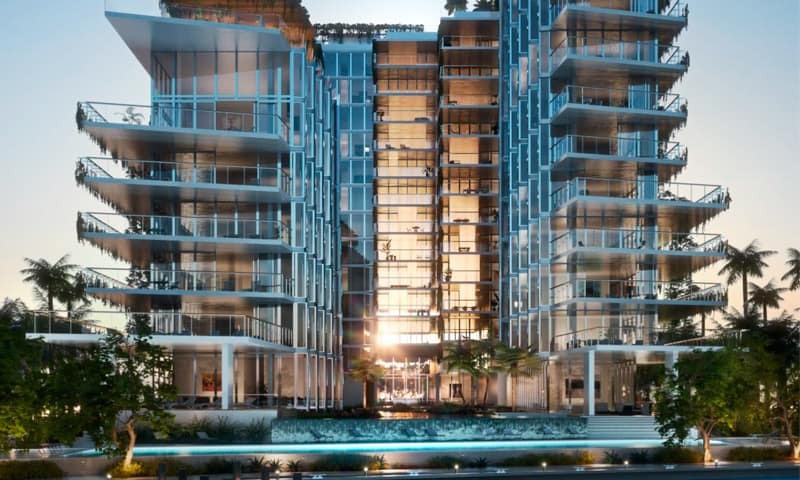 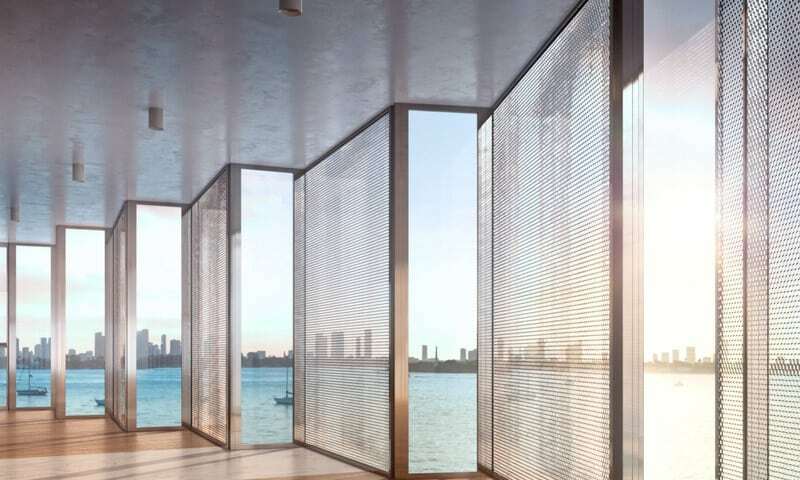 Monad Terrace is Jean Nouvel’s only residential project in Florida. 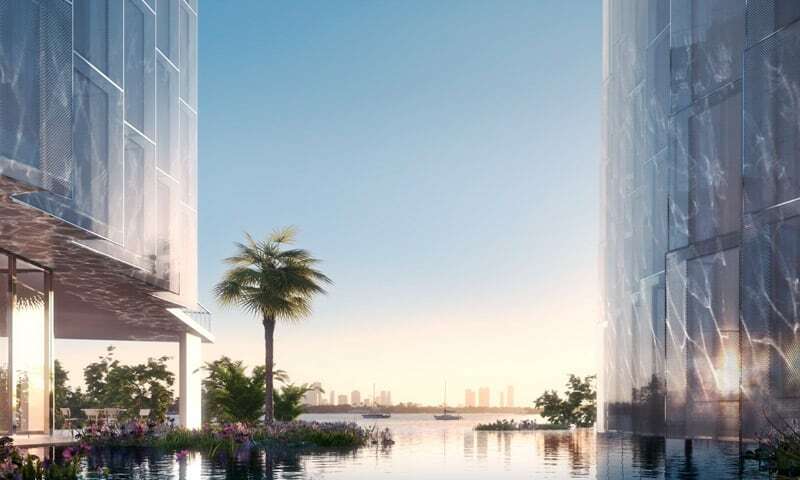 The architect artfully directs the play of reflections and water throughout the two towers, bouncing light into living spaces. 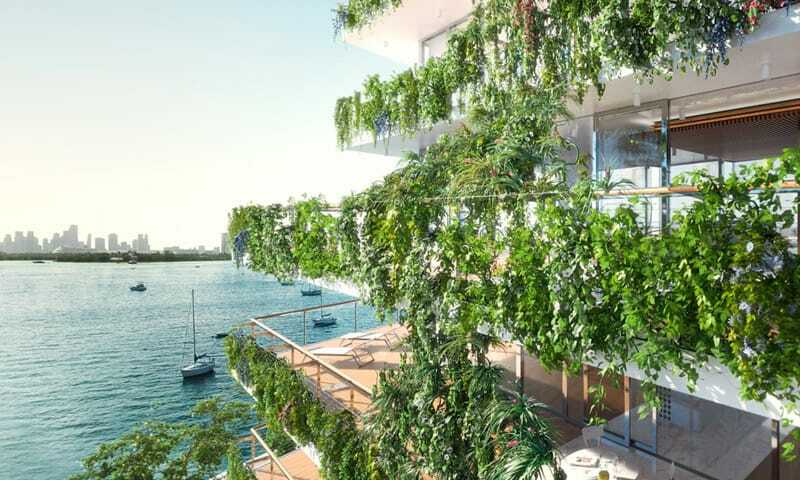 One side of the structure has a curtain of hanging gardens, which brings privacy and character to each home. 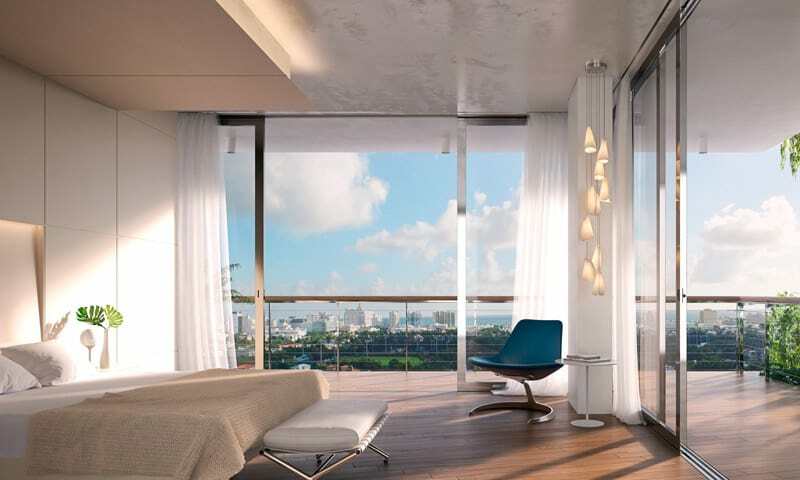 Luxury amenities include: sun deck, pool service, lounge, cafe and juice bar, fitness and wellness center. 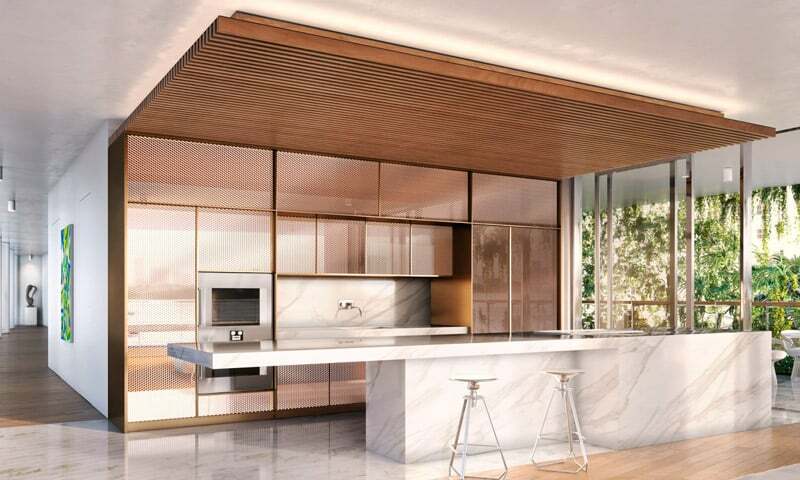 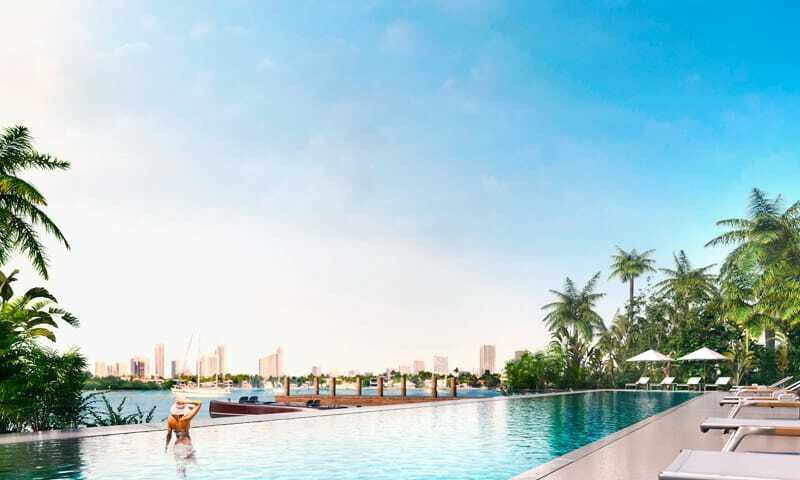 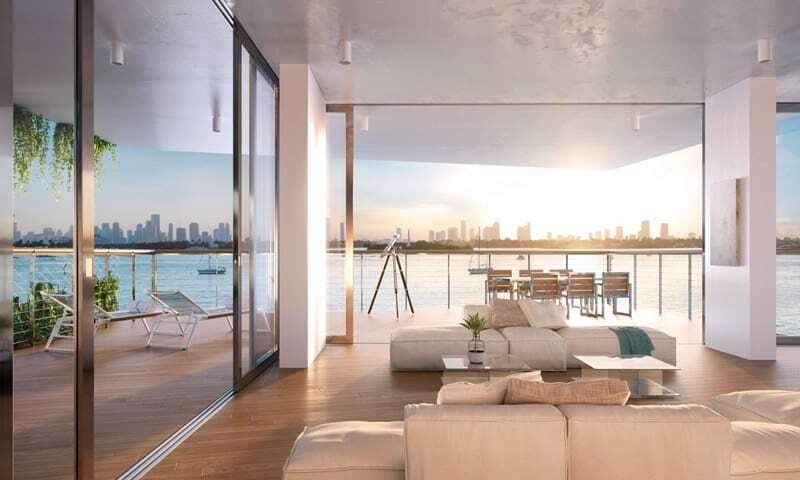 The crafted residences capture natural light via floor-through views of Biscayne bay, and offer expansive outdoor spaces. 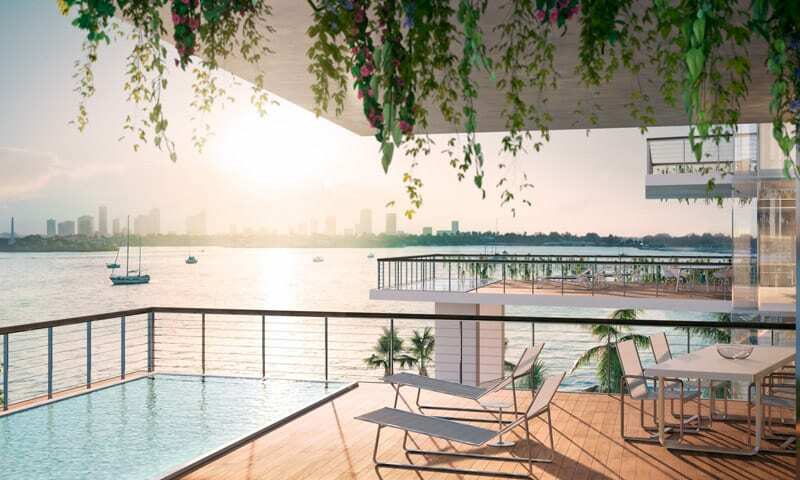 Residents enjoy the flourishing neighborhood of South Beach, a natural setting for the unique waterfront living to be found at Monad Terrace.